Take the Skibus from Trondheim to Vassfjellet. We run on Saturday, Sunday and all school holidays as long as there are snow in Vassfjellet. You kan use creditcard on the bus. 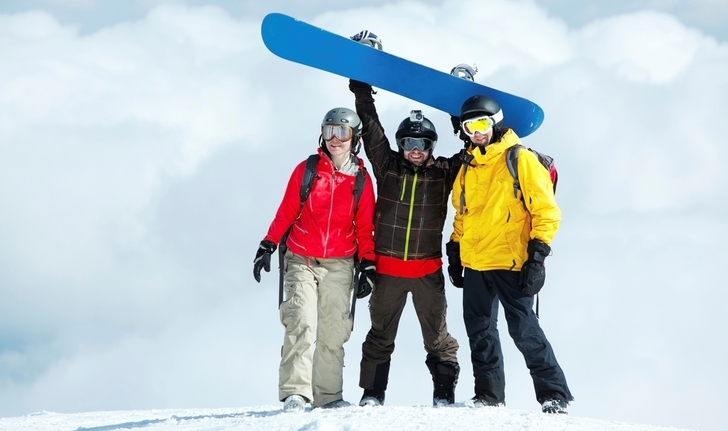 Use the mobilpay mCASH to buy your ticket to Skibussen. 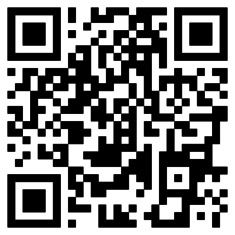 Scann the QR-code with your mCASH-app or go to this site if you are using your mobile. Remember to choose day of departure and date for your trip. Open your mCASH-app and show your ticket to the bus driver at bording. You will find the mCASH-app in Appstore or Google play. NB! In school holidays, the routes for Saturday - Sunday apply.